Peace. Just saying that word brings a feeling of security for peace means mutual harmony. It brings freedom from strife. It offers tranquility and comfort. 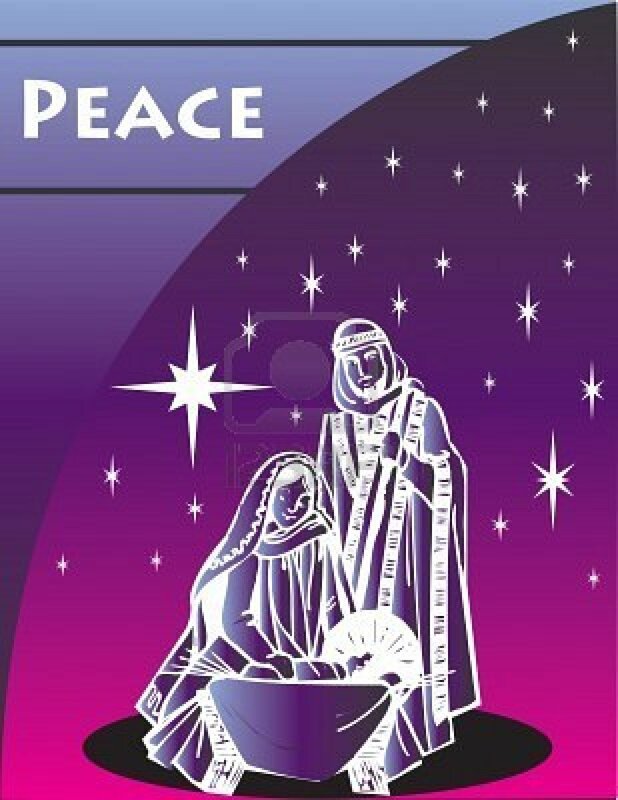 As we have been greatly blessed, let us celebrate His coming to earth as a babe by pausing and rejoicing just as the angels did that night in Bethlehem so many years ago when they declared “Glory to God in the highest, and on earth peace, good will toward men.” (Luke 2:14 KJV) for Peace came to earth to bring goodwill to all men. 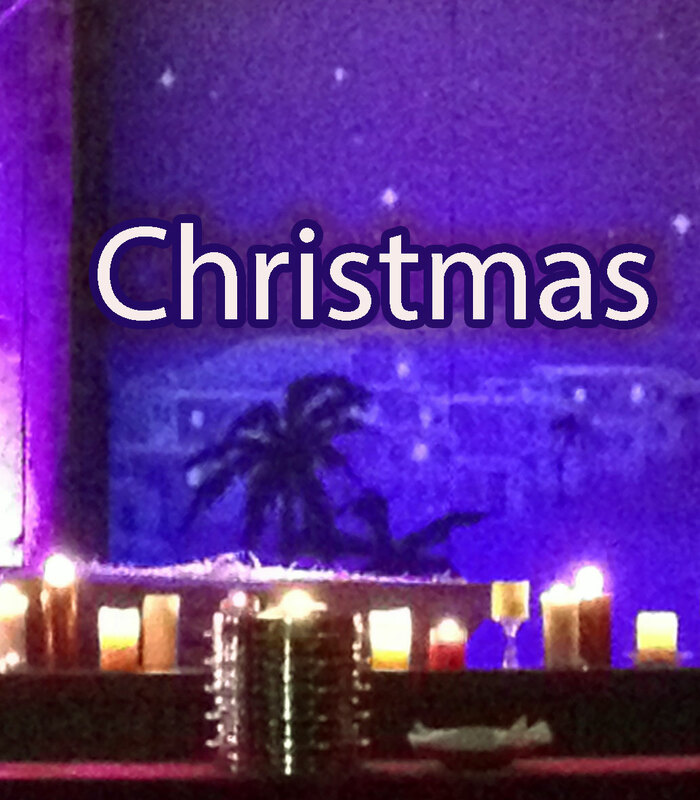 “Thank God for this Gift too wonderful for words!” (2 Cor.9:15 NLT) The Gift of His Son who is Our Peace !